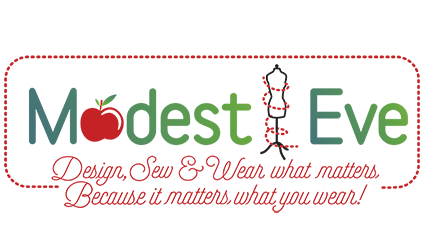 Modest Eve Sewing Studio – Design, Sew & Wear what matters…Because it matters what you Wear! Design, Sew & Wear what matters…Because it matters what you Wear! When you try to learn something new it feels like the universe is against you. This may be true, every time we attempt to better ourselves in any way we feel the steep incline of the learning curve. We need to learn to push through it. 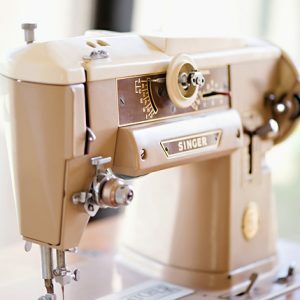 I am here to help you push up and over the sewing learning curve. You can sign up to my occasional Email newsletter and receive access to my Free sewing lessons and patterns. You will be able to access Additional video support for our PDF patterns. As well as Our free Beginners Sewing Lessons and patterns.